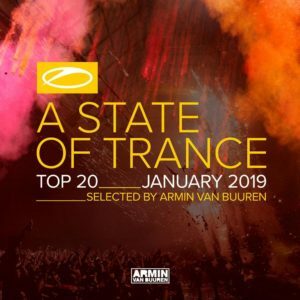 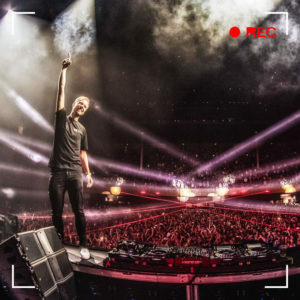 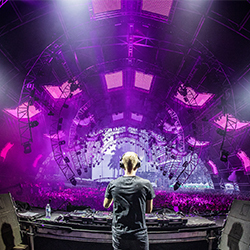 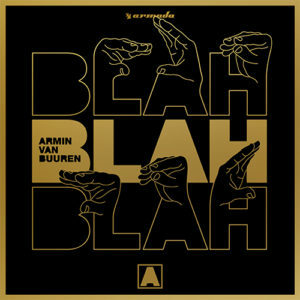 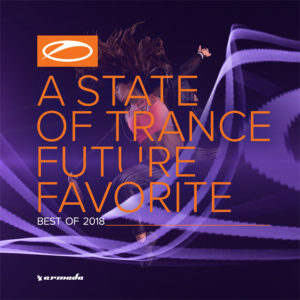 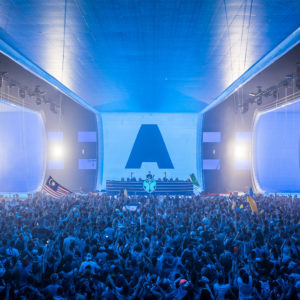 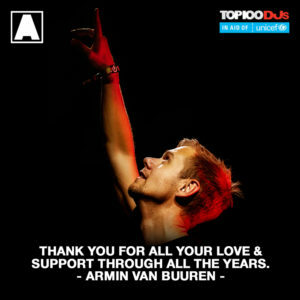 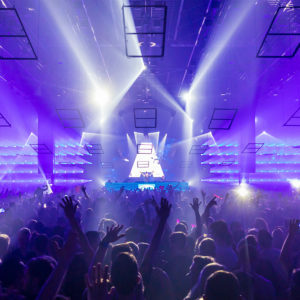 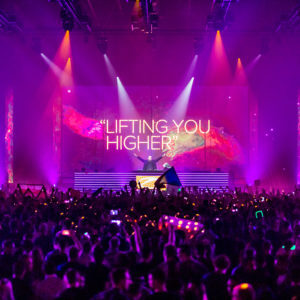 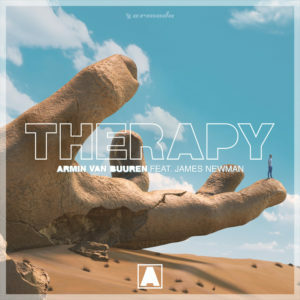 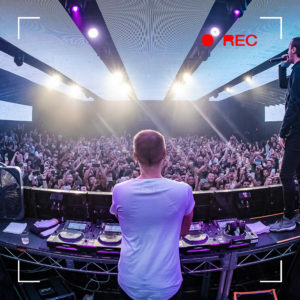 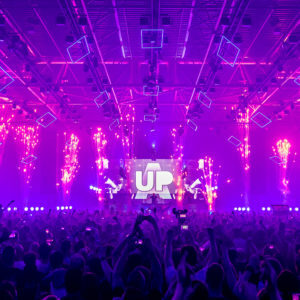 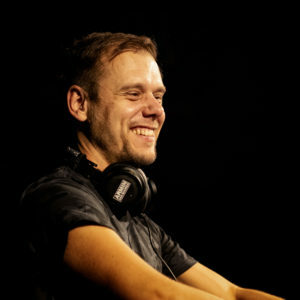 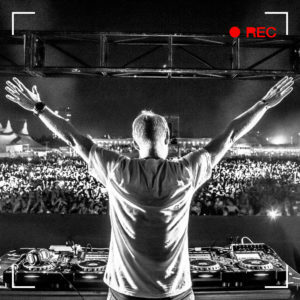 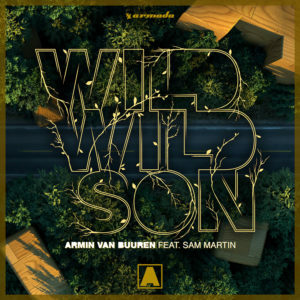 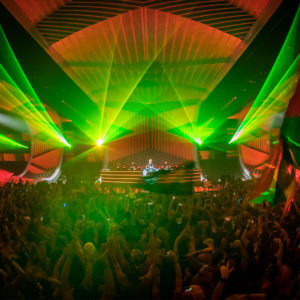 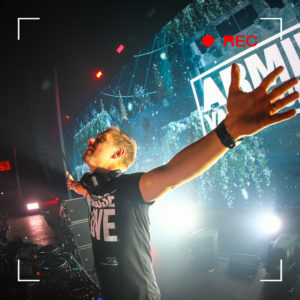 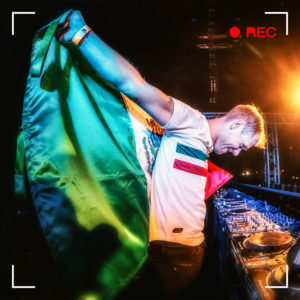 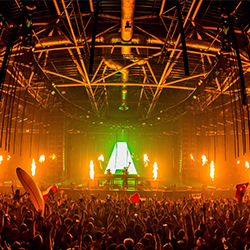 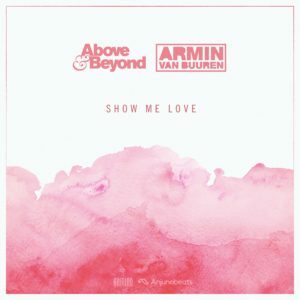 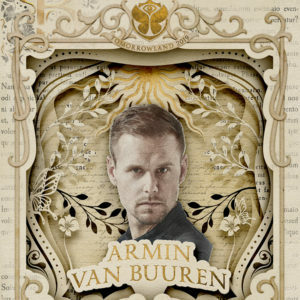 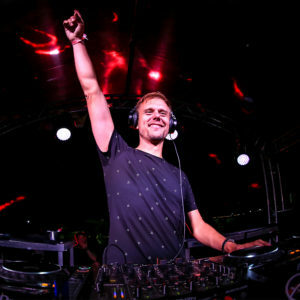 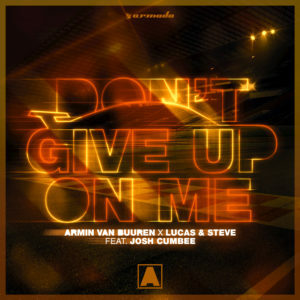 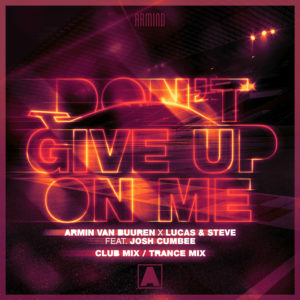 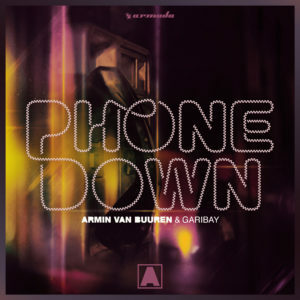 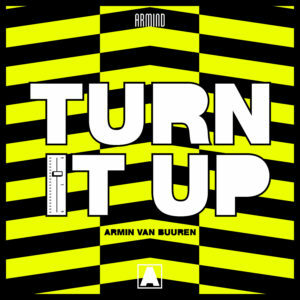 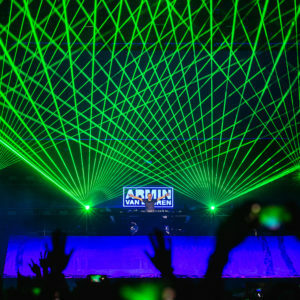 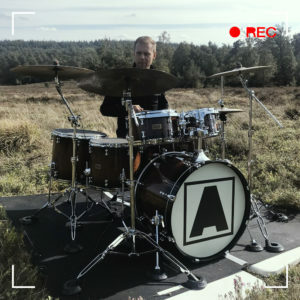 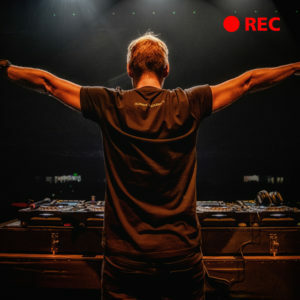 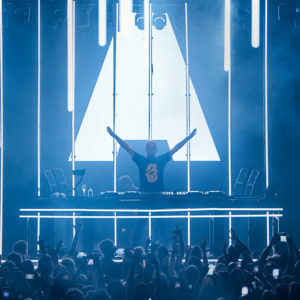 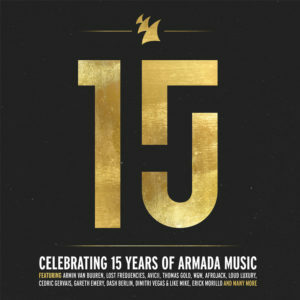 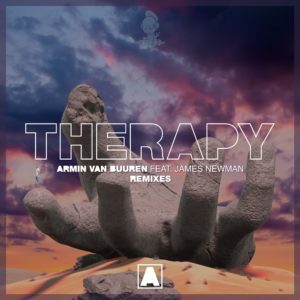 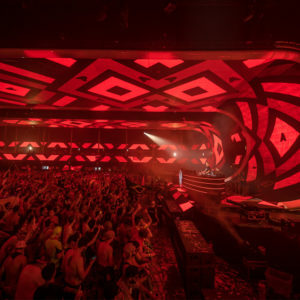 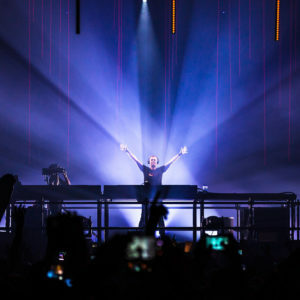 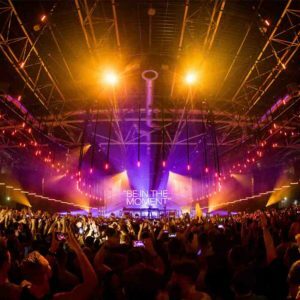 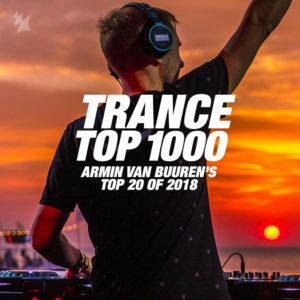 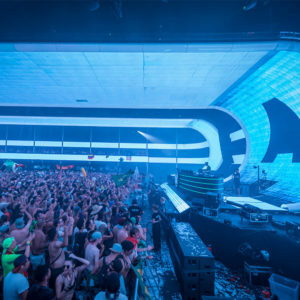 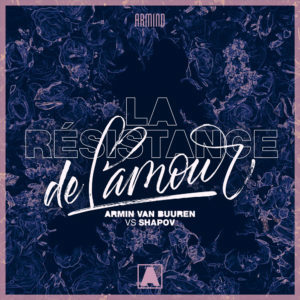 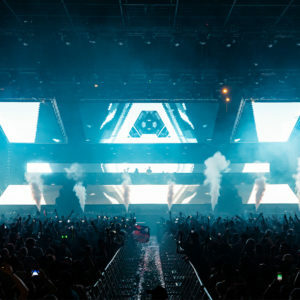 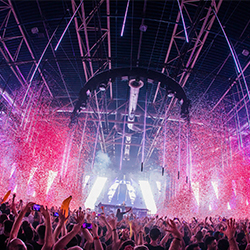 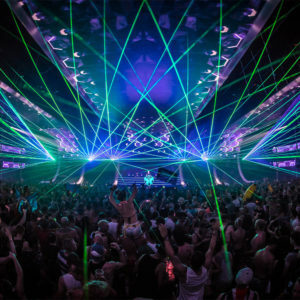 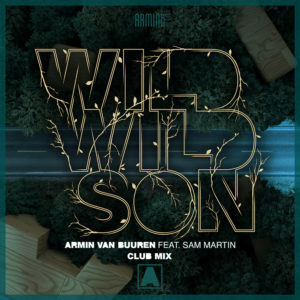 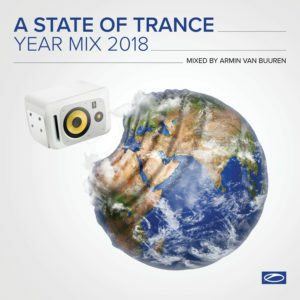 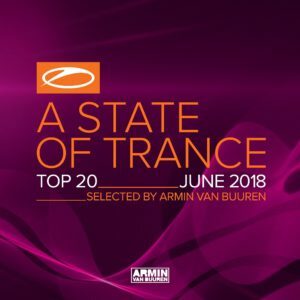 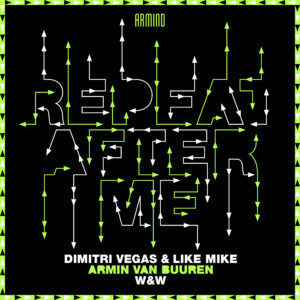 Previous Post: Armin van Buuren’s ‘Wild Wild Son’ (feat. 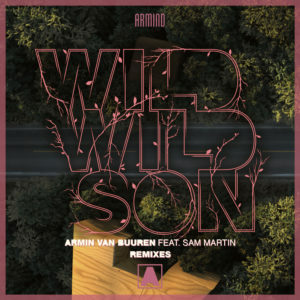 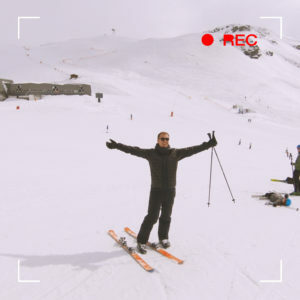 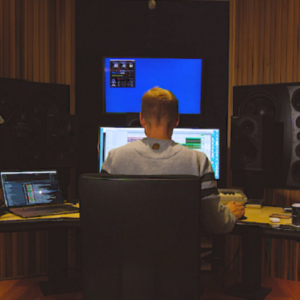 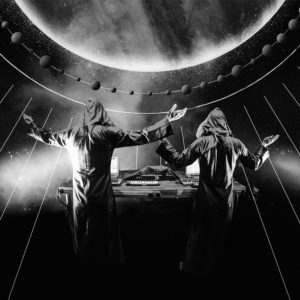 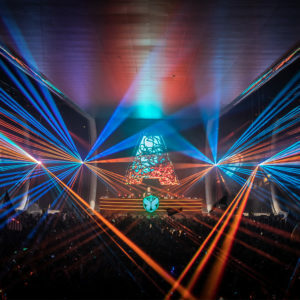 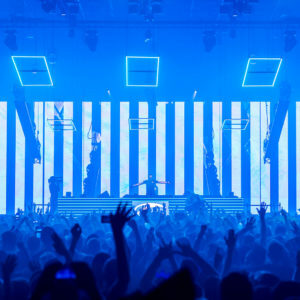 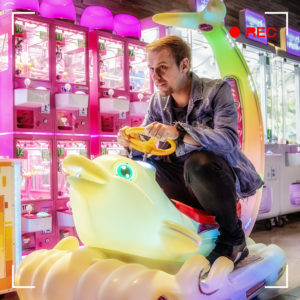 Sam Martin) received two epic remixes! 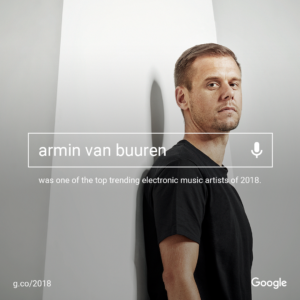 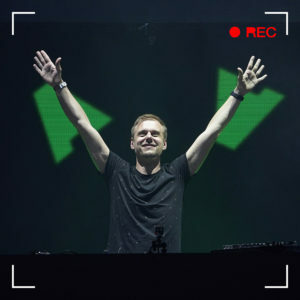 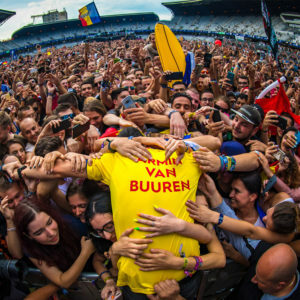 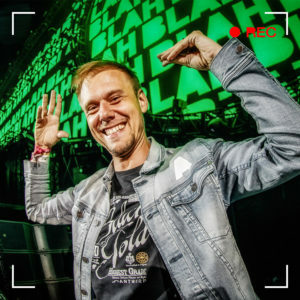 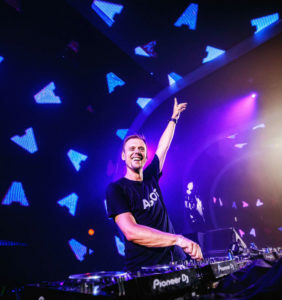 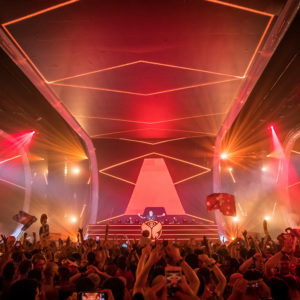 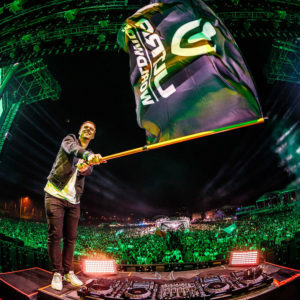 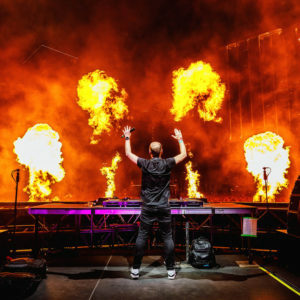 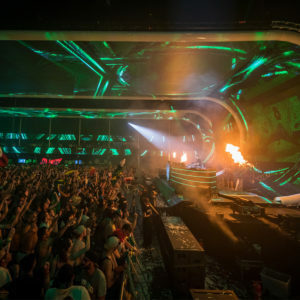 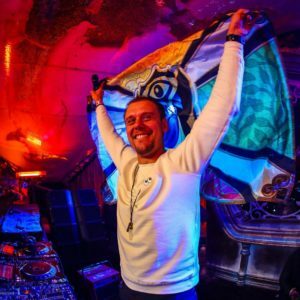 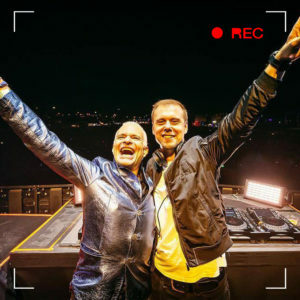 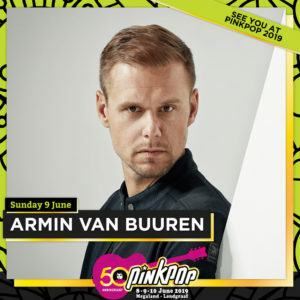 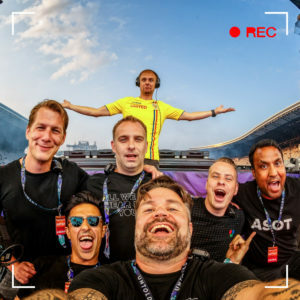 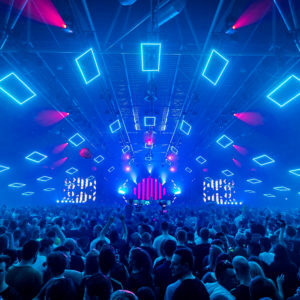 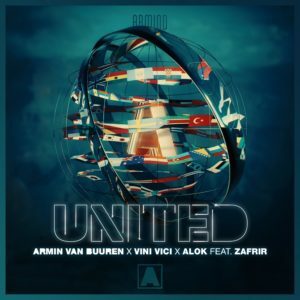 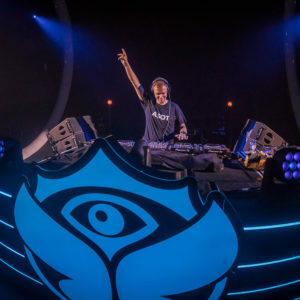 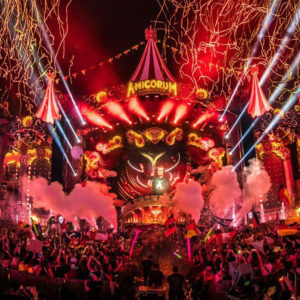 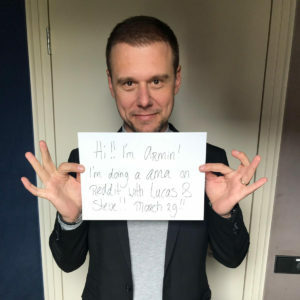 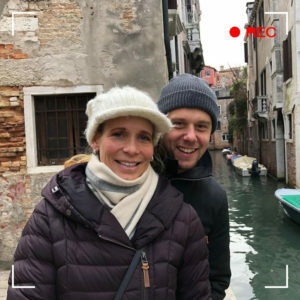 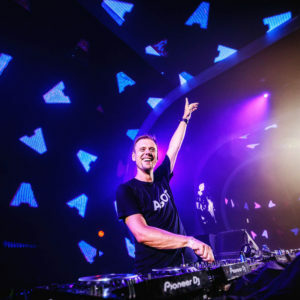 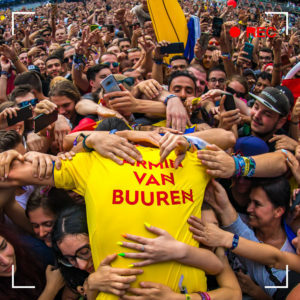 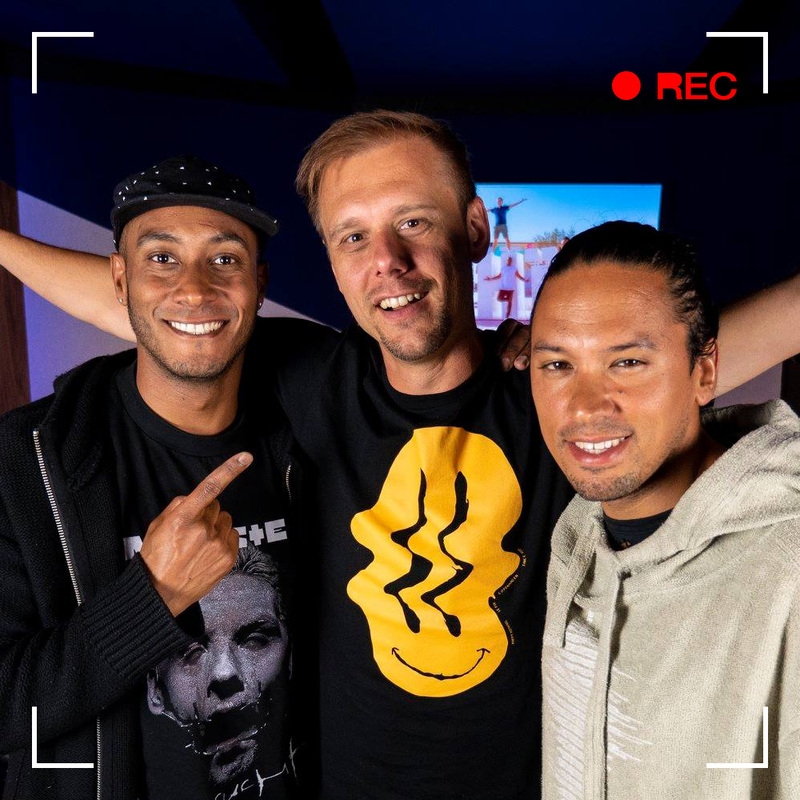 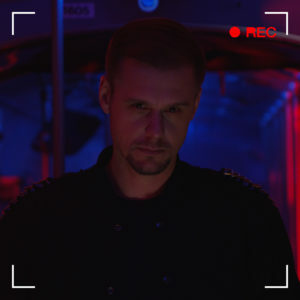 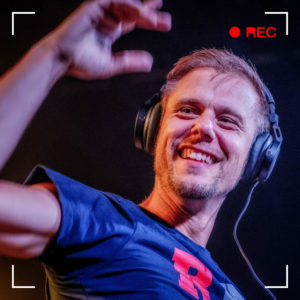 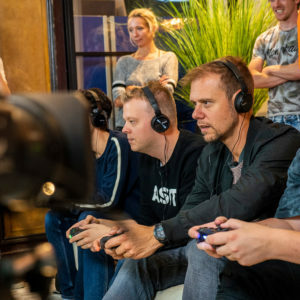 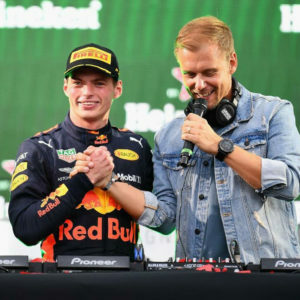 Next Post: Armin van Buuren joins Tomorrowland 2019 line-up! 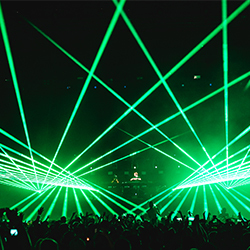 You can feast your ears on a very special episode this week. 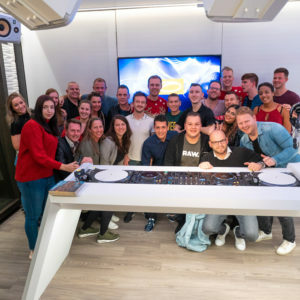 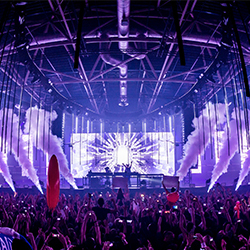 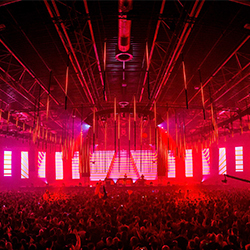 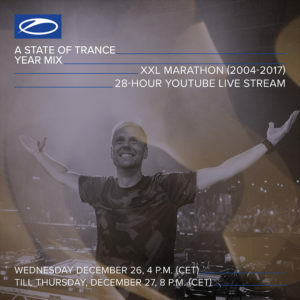 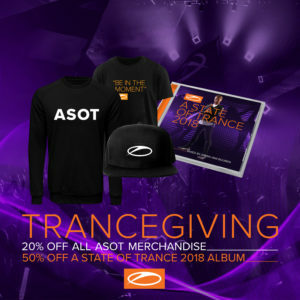 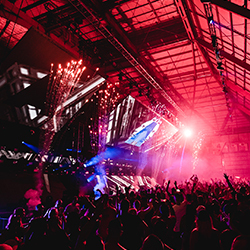 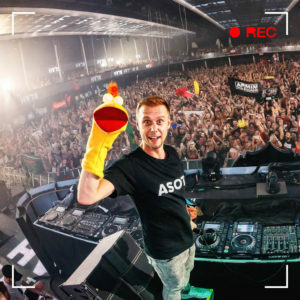 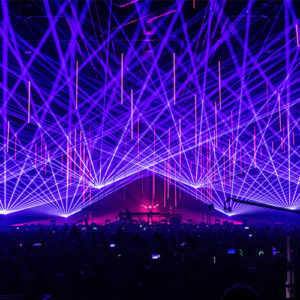 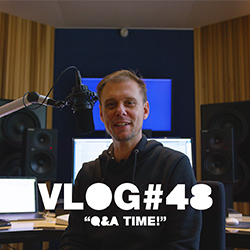 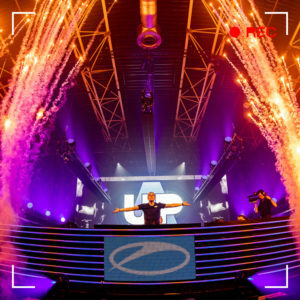 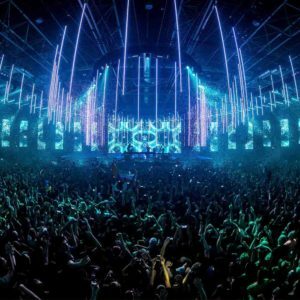 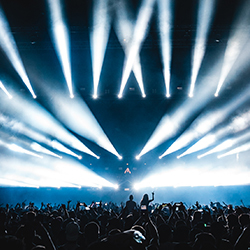 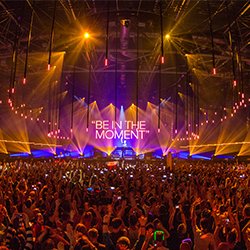 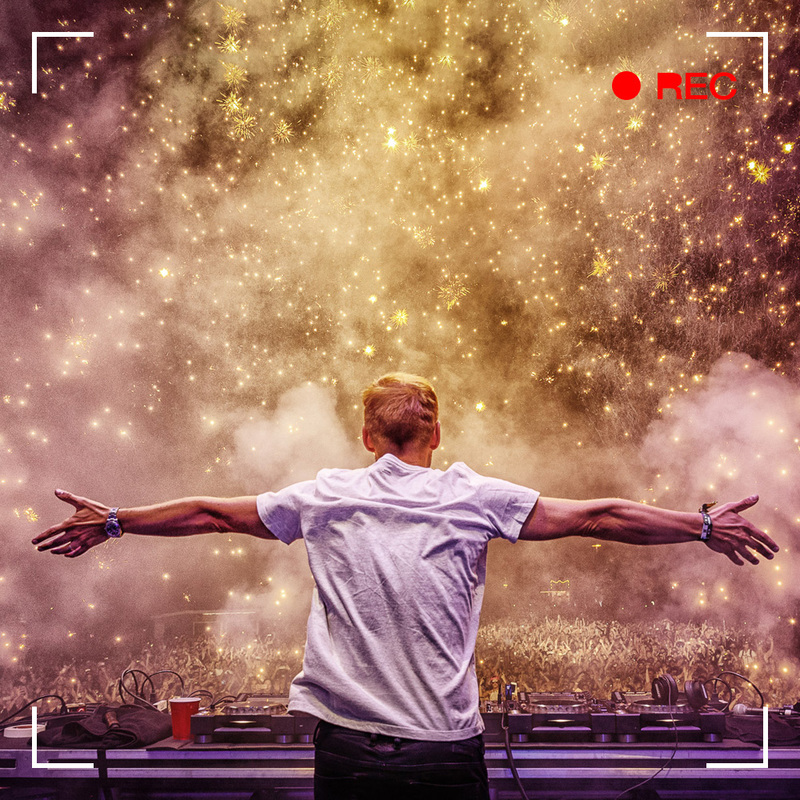 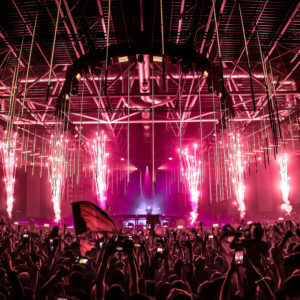 Not only is this new episode the first part of the ASOT 900 episodes series, but this one’s also a Service For Dreamers special, packed with fan videos, lots of guests and of course a serious amount of good music!